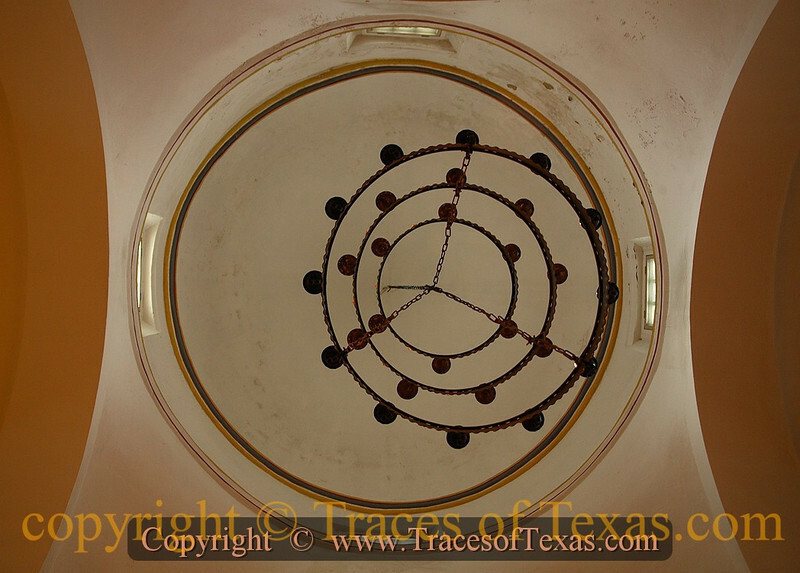 Comments: Chandelier in the Mission Nuestra Señora de la Purísima Concepción de Acuña, completed in 1755. It is the oldest unreconstructed church in the United States. Of all the missions in Texas, it is my favorite.